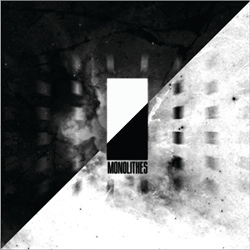 MONOLITHES: "Détours - I", de Monolithes, Monolithes, 2015. RICH BROWN: "Mahishmatish", de Abeng, Rich Brown, 2015. 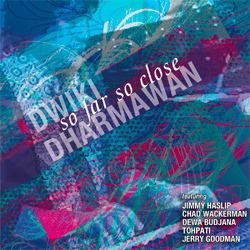 DWIKI DHARMAWAN: "NYC 2050", de So Far So Close, Moonjune Records, 2015. 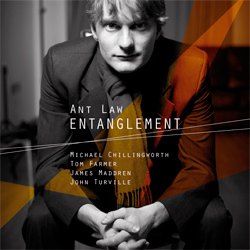 ANT LAW: "Kanda Jhati", de Entanglement, 33 Records, 2013. YAGO VÁZQUEZ: "Chorale", de Chorale, Free Code Jazz Records, 2011. 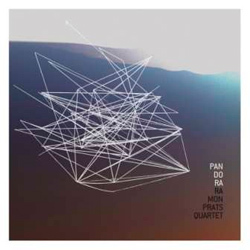 RAMÓN PRATS QUARTET: "Tots A Una Pero Cadascú A La Seva", de Pandora, Ramón Prats, 2014. ROBERTO SOMOZA: "Dexter Blues", de The Modal Jazz Concepts, Roberto Somoza, 2014. VICTOR SEQUÍ ACTING TRIO: "Three", de Pirates, Alina Records, 2015. 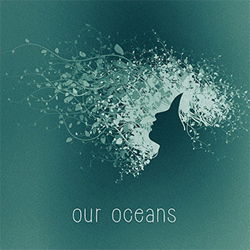 OUR OCEANS: "Lioness Sunrise", de Our Oceans, Our Oceans, 2015. DOUBT: "Corale Di San Luca / Laughter", de Never Pet A Burning Dog, Moonjune Records, 2010. 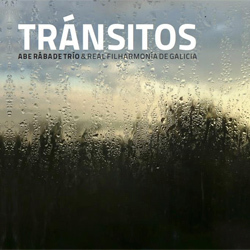 ABE RÁBADE & REAL FILHARMONÍA DE GALICIA: "Tránsito 2: Deep Cycle", de Tránsitos, Karonte, 2015. 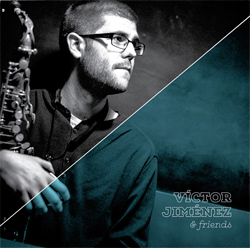 VÍCTOR JIMÉNEZ: "Buscando Conflicto", de Víctor Jiménez & Friends, Sedajazz Records, 2015. MACHINE MASS FEAT. DAVE LIEBMAN: "Inti", de Inti, Moonjune Records, 2014. SELNIK / MEZQUIDA: "Mente vs Mente", de Miscelánea nº2, Quadrant Records, 2012. 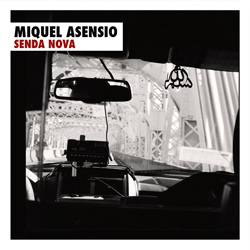 MIQUEL ASENSIO: "Rectilini", de Senda Nova, Sedajazz Records, 2015. 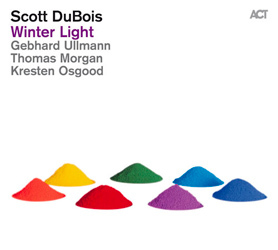 SCOTT DUBOIS: "Early Morning Forest", de Winter Light, ACT, 2015. REUT REGEV'S R*TIME: "Madeleine Forever", de Exploring The Vibe, Enja, 2012. 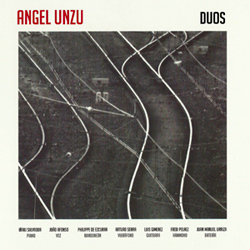 ANGEL UNZU: "Cromatic", de Duos, Angel Unzu, 2015. I KNOW YOU WELL MISS CLARA: "Conversation", de Chapter One, Moonjune Records, 2013. THE WORLD HERITAGE: "Bagdad", de Travelling Silk Road, Magaibutsu Records, 2012. TESSERACT: "Utopia", de Polaris, Kscope Records, 2015. 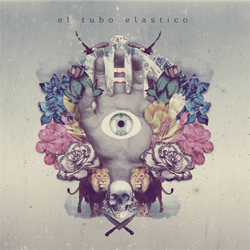 EL TUBO ELÁSTICO: "Rojo", de El Tubo Elástico, El Tubo Elástico, 2015. TOMÁS MERLO & THE FREEPUNK ENSEMBLE: "Okonkole Y Trompa", de Vendetta, Youkali Music, 2013. 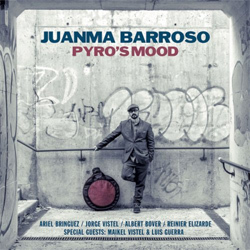 JUANMA BARROSO: "Dingo", de Pyro's Mood, Fresh Sound New Talent, 2015. 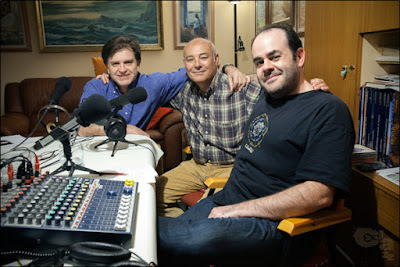 MIKEL ANDUEZA: "Mr. M.B. ", de Cada 5 Segundos, Errabal Jazz, 2015. RICHARD FAIRHURST & JOHN TAYLOR: "Evans Above", de Duets, Basho Records, 2015. PETE OXLEY & NICOLAS MEIER: "Tales", de Chasing Tales, MGP Records, 2015. TYVA KYZY: "Sygyt-Khoomei", de Ugulzalar, Tyva Kyzy, 2008. MONOLITHES: "Mëfëgh-Mëbëth - III", de Monolithes, Monolithes, 2015. 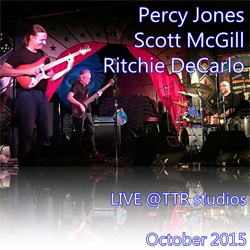 PERCY JONES / SCOTT McGILL / RITCHIE DeCARLO: "Nuclear Burn", de Live @TTR Studios October 2015, Ritchie DeCarlo, 2015. PAOLO TOMASELLI: "Mediterraneo", de Floating Bridges, Quadrant Records, 2014. 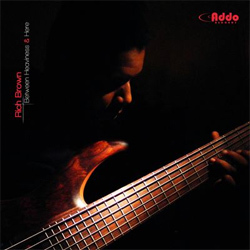 RAFA FERNÁNDEZ QUINTETO: "Coscos E Cimóns", de Rafa Fernández Quinteto, Free Code Jazz Records, 2013. 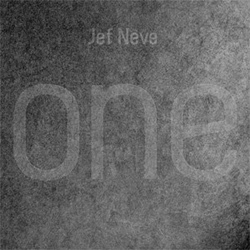 JEF NEVE: "Windmills And Turntables", de One, Universal Music Belgium, 2014. TIGRAN HAMASYAN: "Nor Tsaghik", de Luys i Luso, ECM, 2015. RICH BROWN: "Borealis", de Between Heaviness & Here, Addo Records, 2014.